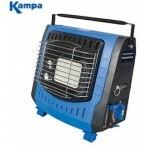 This is a 240 volt mains powered fan heater (keeps the groupies warm) with variable 2-setting heat control (1000W/2000W) - there's also a cool fan function for the summer months. 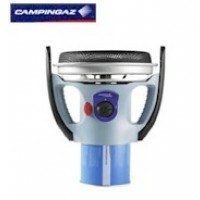 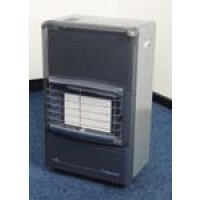 Made with a robust hard plastic outer casing this room heater is a lightweight and compact flat fan heater that also features an adjustable room thermostat, automatic control temperature, overheat protection, power indicator light and a 1.5 metre long BS approved mains cable. 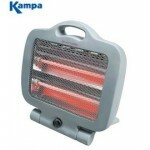 Perfect to take the chill off a room while watching telly. 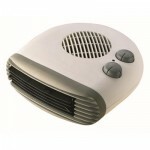 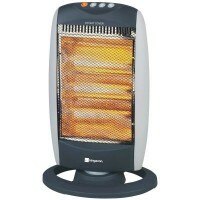 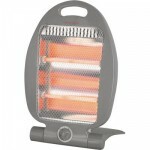 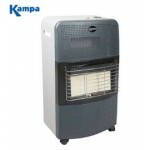 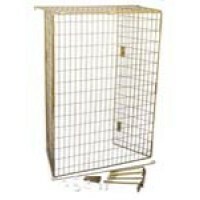 Kingavon 2kW Flat Fan Heater.